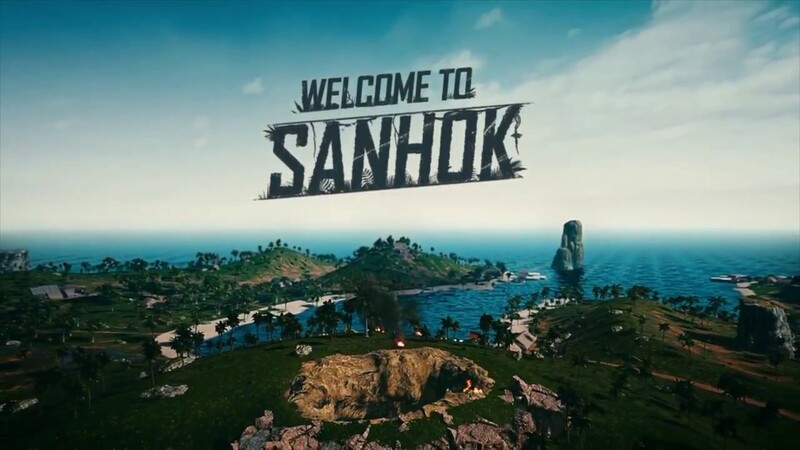 PUBG new Sanhok map is in trending discussions these days. let’s explore about the latest update of PUBG. Play Unknown’s Battleground is the most popular online game right now. After getting huge success on steam. The game also got tremendous fame on Android and iOS. The game not only broke the record of most number players online on steam but also one of the most played games on Android and iOS. There are many versions of the game available right now. 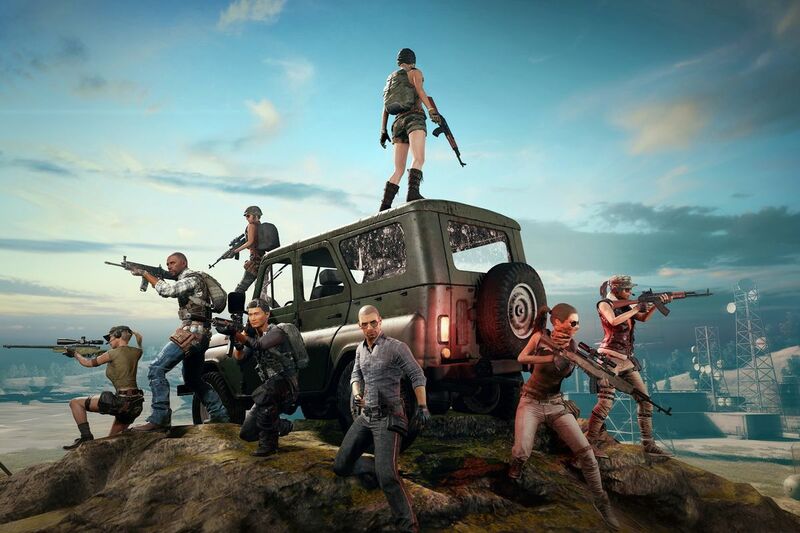 PUBG PC game on steam, PUBG mobile, and now PUBG lite is also available. The lite version had a limited map and less number of players in a battleground. While talking about the maps, PUBG maps are always attractive for players. As these maps bring many challenges for them. So this time PUBG returns with a new map. PUBG mobile released its new update today. Which brings the latest map in the update 0.8. Not only the map but also PUBG brings many patches in the new update of its mobile version. The map has been updated today and will be available on basis of regions. 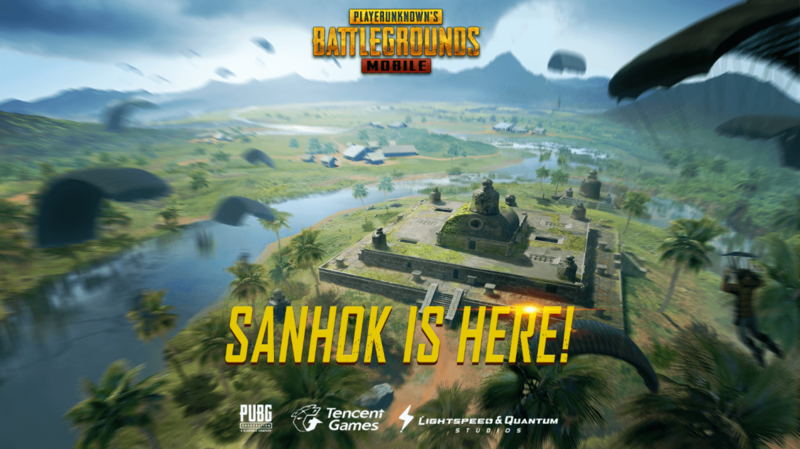 The new rainforest map Sanhok is open, players can choose the rainforest map to match in the map selection. The QBZ assault rifle, use 5.56mm bullets, randomly placed around Sanhok. A flare gun to signal a super airdrop. Can be summoned in the play zone, and a Bulletproof UAZ can be summoned outside the play zone, which will be in a classic mode for a limited time. The ability to replace the optical sight pattern and color for the following sights: Red Dot Sight, Holographic Sight, and 2x Sight. New “Boot Camp” system: new players who enter the game, can go through a Boot Camp, and the rewards in the Boot Camp can be completed within 7 days. Existing players can also complete a Boot Camp mission after launching the game and will receive rewards upon completion.